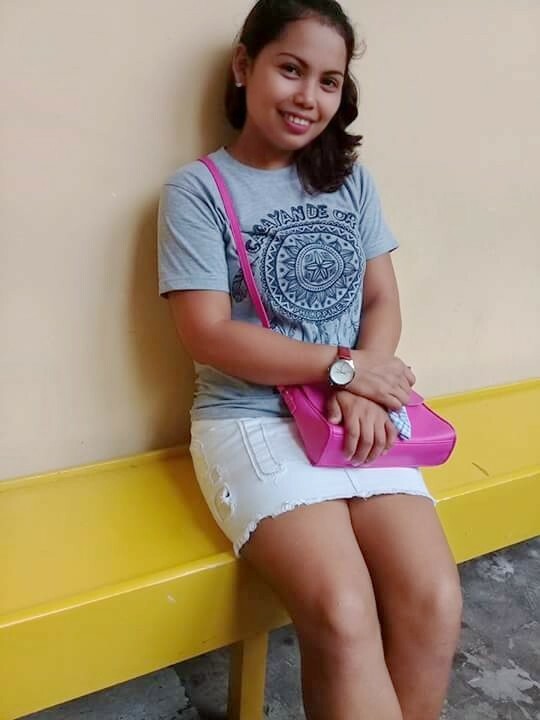 SamDcaster and Heavencath are now friends. Rob74 and Heavencath are now friends. Indianaman (Inactive) and Heavencath are now friends. ahmad19722008 and Heavencath are now friends. Swhite and Heavencath are now friends.